Beef Shorthorns are an excellent, value for money addition to your herd. One of the traditional British Breeds, they are medium framed, good doers with a very docile temperament. 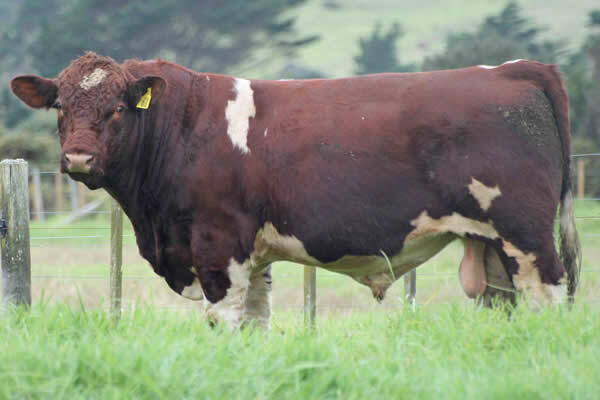 Beef Shorthorns are excellent in purebred herds or as a crossbreeding proposition. Hybrid vigour (or heterosis) is well documented and crossbreeding can give up to 25% gains in weaning weight and therefore dollars at the farm gate. Beef Shorthorns cross well with beef and dairy breeds, whether traditional or exotic. They will enhance the profitability of your herd by adding great milking ability, more weight of beef, better cuts of meat with more marbling for better flavour and tenderness. 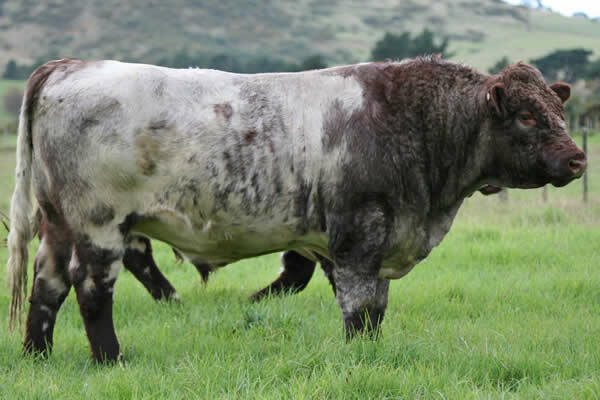 Our aim has always been to breed well-structured, fast growing bulls for our commercial beef producers. Our cattle are run under commercial conditions. We are TB accredited C10. All bulls have been tested and vaccinated for BVD.